Think about how much time you spend online these days. Now think about how much time you spend at least connected to the Internet, even if you aren’t actively using it. Now what would happen if any of the personal data on your computer or mobile devices got loose, was hacked, or somehow fell into the wrong hands? Mayhem! So, to make sure that your data stays safe, what can you do? Here are five basic tips that will infinitely help your overall online data security situation – brush up on current mobile security issues, always use password best practices, keep your home Wi-Fi signal secure and protected, learn how archived photos and messages are moved around, and remember that nothing, anymore, is truly private. There are thousands of online resources available for you to research the best way to manage online data. You can read blog posts, company press releases, news reports, or even snippets on Twitter or in your Facebook feed about security issues. Then, when you know what they are, you have to take the step to actually act on them. By using password best practices, you greatly reduce the chance of hackers getting to your data. You can look up common passwords and avoid all of them like the plague. In addition, tell family members or anyone else in your home that they should be sure to avoid them as well. The easiest way for hackers to get information they need is simply by logging in somewhere as you, and if you have any one of the most popular passwords in use, they can crack your account within minutes. If you have a home Wi-Fi router, be absolutely sure that you have a strong password for it and that it’s complete secure and protected. When people gain access to your Wi-Fi network, they can potentially get into your home network files, and that’s extremely dangerous. 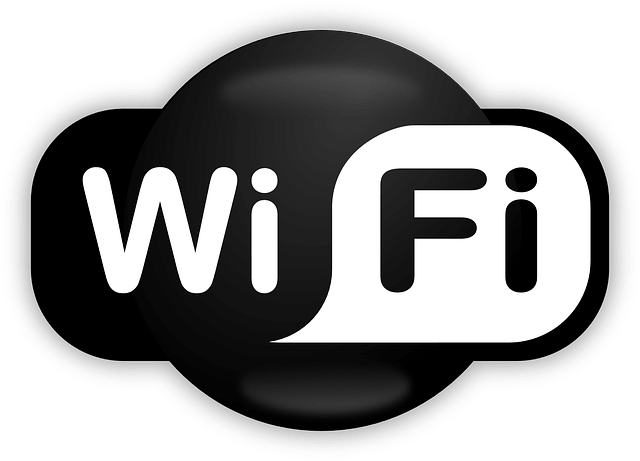 Wi-Fi encryption is absolutely necessary. When you take a photo on your mobile device, there’s often a process that occurs in the background to automatically backup or archive this data. If you don’t know what’s happening to that end, learn now! Because of how data transmission works in the age of the always-connected Internet, you can’t really bet that anything you do on your phone or on your computer is ever completely secure. So if you really want something to be private, it has to remain off of your electronic devices. That is truly the only way to remain completely secure.